If you’re wondering how to sell on Amazon for beginners, you’ve come to the right place. Today we’ll walk you through the process of listing items for sell on Amazon, as well as some tips on how to increase sales. 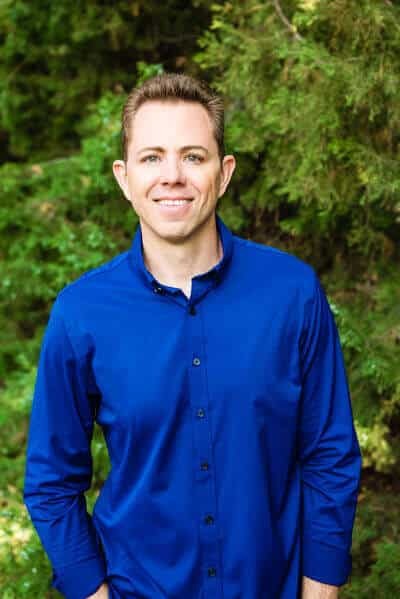 In a previous article titled, “How to Sell Items on Amazon: Let Skip Show You How” I talked about how easy it is to sell on Amazon, and how you can crush your competition by following a proven Power Seller’s blueprint. In today’s article, we’ll expand on the subject and you’ll see that it’s incredibly easy to set up a seller’s account and start making sales! 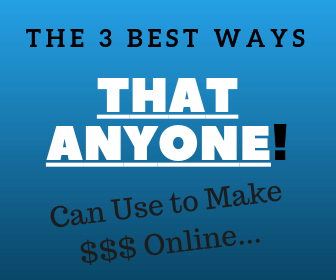 Most people don’t know they can create seller accounts on Amazon. Everybody assumes that if you want to sell something online, eBay is the website that you need to use. It has always been possible for anyone to sell on Amazon, almost as easy as it is to sell on eBay, both websites allow anyone to create a seller’s account. We won’t compare the two websites in this article, but we do know one thing for sure; tapping into an additional marketplace can’t hurt your business! And Amazon sees a Heck of a lot More Traffic than eBay. So, when it comes down to it, the main reason to sell on Amazon is more possible sales. Which means you should make more cash, if you’ve got a hot product that’s selling fast. And we’ll walk you though how to do that. Millions of people are browsing Amazon’s listings at any given moment, and that means your listings will have a lot of exposure. If you know how to get top rankings as an Amazon Seller (discussed below), you can crush it on amazon. Want to Crush it on Amazon? In other words, if you want to sell more products, then you should consider selling on Amazon. How to Sell on Amazon for Beginners? Without further delay, lets jump in. Most people make a rush of creating an account. And end up running into some problems, which could have easily been avoided, if they took their time with the account creation process. First off, in order to create a seller account you will need a credit card. Amazon does not use PayPal (like eBay), all the payments are made with credit cards or debit cards. This is important. If you don’t have the proper bank requirements, there will be no way to extra earnings. The Professional account costs $39.99/month but it grants you access to many bonus features. On the hand, there is no monthly fee for Individual accounts. But you will need to pay various other fees (such as $0.99/sale). I recommend a Individual account for beginners. But for those of you who are serious, consider a professional account. Third, Amazon has a very cool service called Fulfillment by Amazon. And it allows sellers to ship their product inventory to Amazon’s warehouses, where the individual shipments will be handled by Amazon. There are some additional fees and a small learning curve, but once you understand the basics, this service can really kick-start your business. With Fulfillment by Amazon, you won’t need to worry about heading down to a post office to mail the products, which is super convenient. You can simply send a large shipment to Amazon’s warehouses, and let them take care of the details. They’ll even be able to provide customer support for your business! Drum Roll Please… More Sales! Fulfillment by Amazon is a big advantage when it comes to selling on Amazon, especially for beginners. One of the fastest ways to make a profit with e-commerce is to sell wholesale products, small and light items. Buy in bulk, and sell at a mark up for a profit. The suppliers can be found on Alibaba, one of the largest e-commerce platforms in the world. Find a supplier, purchase a batch of products, send it to Amazon’s warehouse, and wait for the sales to roll in. You don’t even need to leave the comfort of your home. This can all be managed from your desk! Obviously, there are a lot more details that you need to consider when it comes to selling wholesale products from China with Amazon. However, if you take it a step at a time and solve each problem, not only will you accumulate a lot of valuable experience, but you’ll also be rewarded with a lucrative e-commerce business. And who can say no to that. As a beginner who is learning to sell on Amazon, all this might seem rather confusing and daunting! Like an enormous task that you can’t possibly complete on your own. I know how it feels to read about an interesting and lucrative business ideas, only to push it to the back of your mind, and never think about it again. That was a mistake that I made many times in the past. And if only I took action sooner, my life might have went in a completely different direction. One thing I learned is that you have to at least give it a shot. So, as someone who has been there, I have something to tell you. Commit to an idea and then start working on it, there’s no need to rush it. If you don’t have an idea of a product to sell on Amazon, that’s perfect. Most eCommerce business owners spend 80% of their time researching new products anyways. You can develop your ideas as you learn more about your niche market. Problems will rear their ugly heads, as they tend to do, but you’ll solve them and move on. The goal is to create momentum. Always make progress, even if it’s only a little. Taking action on your own is excellent and admirable. But there are people who have already walked that path, and they can guide you on your journey. They’ll make it possible for you to avoid mistakes they made. Ultimately, this will help you achieve profits much more quickly. What you’ll need is a guide to show you that it is possible to create a thriving e-commerce business with Amazon, even if you’re a total beginner. One such product I recommend is Amazing Selling Machine. 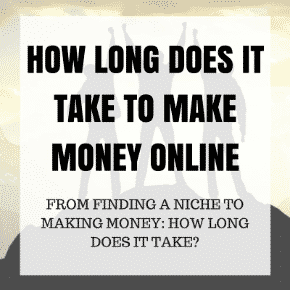 It teaches you a ton, and many members have moved on the make six-figures a month. 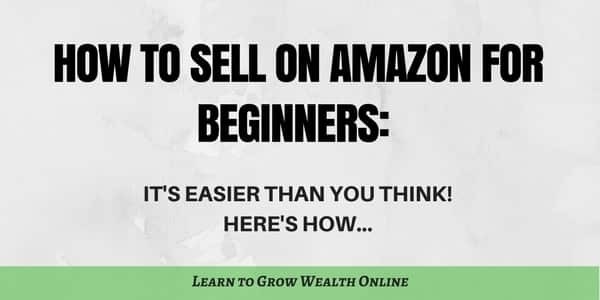 So now you know how to sell on amazon for beginners, these tips will make your journey much – much – easier! Just remember, make sure that you are up-to-date on the latest product shipment rules, in order to avoid complications. There are many rules and regulations that you’ll need to know about. If you go through a proper training program like Amazing Selling Machine, you’ll be fine. Also remember that the more a product weighs the more it will cost to ship, so focus on finding small and light products at first. And don’t overdo it with your inventory! I suggest investing in small shipments (100 to 200 pieces), tracking sales, and then order more products, depending on which ones from your previous batch have sold out. There’s always a chance that someone will not buy the product you’re trying to sell. It’s nothing personal; it’s just how the online world works. Therefore, it’s best to determine the best chances that a product has by conducting a thorough product research! Thanks for taking the time to read our article – How to Sell on Amazon for Beginners! ...Serious About Selling On Amazon? Here's the Jump Start of a Lifetime! Got questions? Let me know in the comment section below.